Founded in 1994, ERoma Day Spa strives to provide our clients with the best day spa and salon services available. 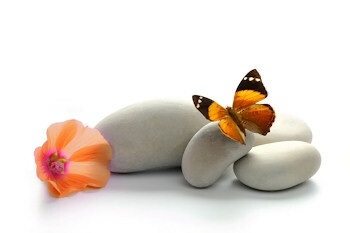 We hope to create an atmosphere for each client to relax and rejuvenate. Our therapists and employees are highly trained in their respective fields in order to provide our clients with an experience to enjoy and remember. We look forward to continuing to serve our clients for years to come and will provide the best service to them. Please come and experience ERoma. Our Vichy Room is now open for Salt Glows, Body Scrubs and Body Wraps. Check out the April specials and come in and take advantage for these limited time offers.